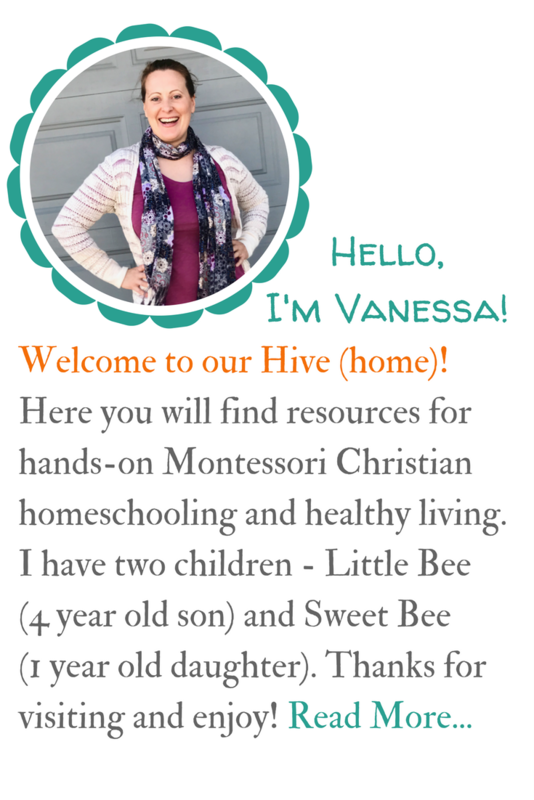 Spring is in the air and Little Bee has been asking about the changing seasons. As we walk around the neighborhood, I have pointed out to him the budding trees and birds building their nests. I explained that the buds are on the trees in the spring and the leaves will appear in the summer. Then the leaves fall off in the autumn months and in the winter the trees are bare of their leaves. At three years old, Little Bee listens intently and appears to understand the changing of the seasons. 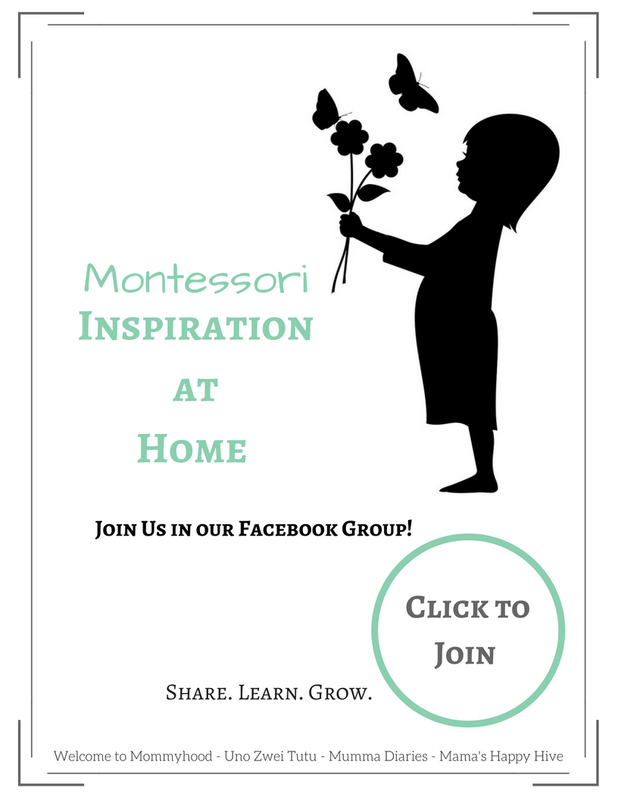 In this post, I have included 5 Montessori seasonal activities for young children to understand the yearly changes. 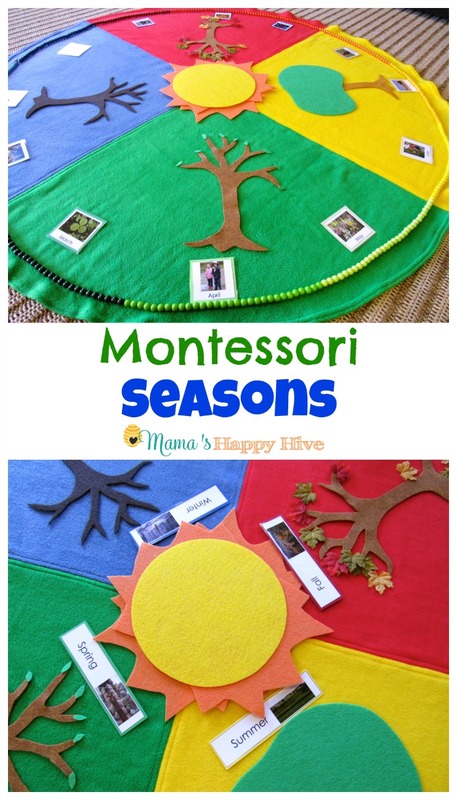 To help Little Bee understand the seasonal changes, we utilized this beautiful Montessori seasonal mat. 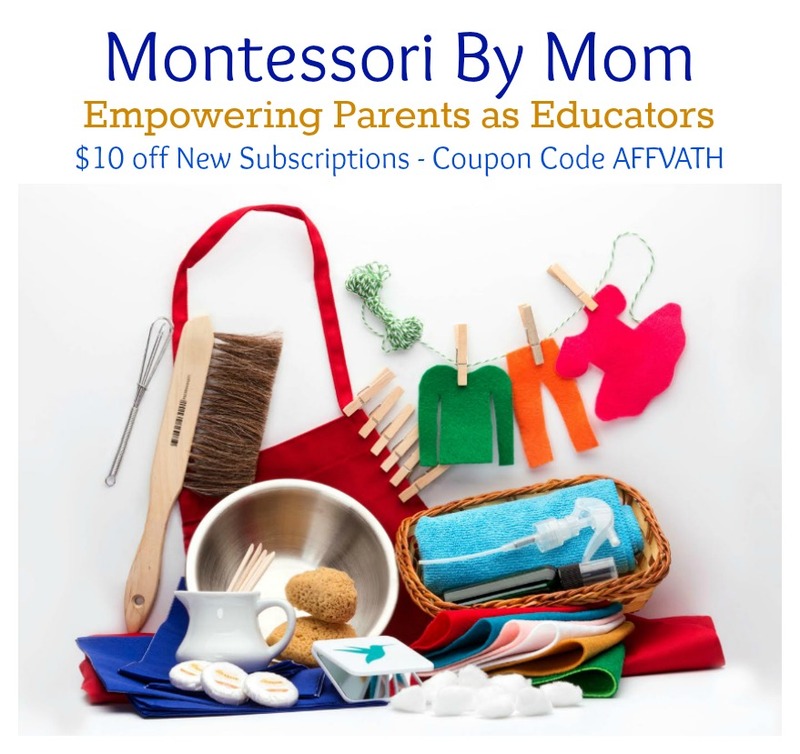 This Montessori Year Cycle felt mat is sponsored from the Etsy shop, MontessoriHandmade. 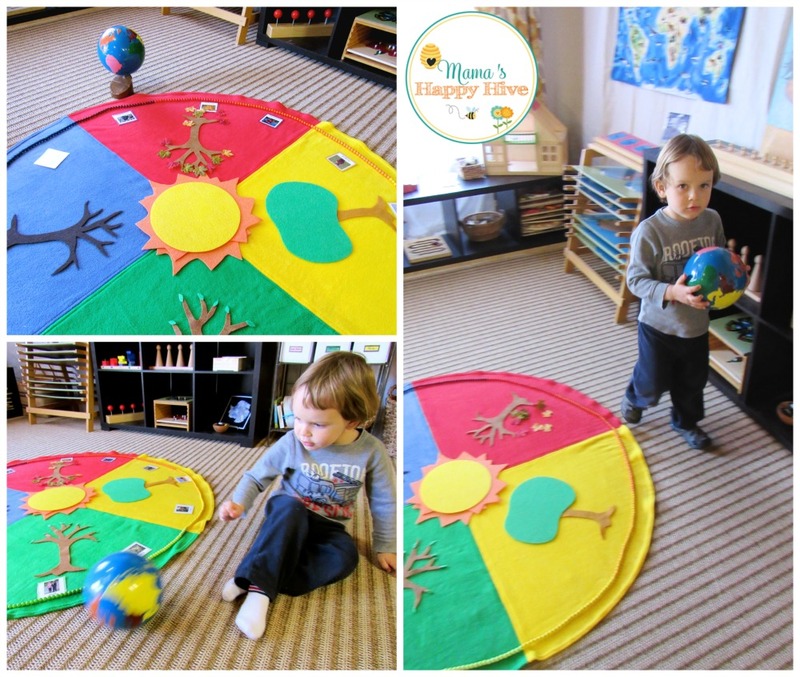 This mat coordinates the seasons with a color: blue - winter, green - spring, yellow - summer, and red - fall. I printed and laminated the name plates for the seasons from the Montessori Print Shop and placed a colored backing on them to match the sections on the mat. Then I set up a table full of items that represented the different seasons of the year. 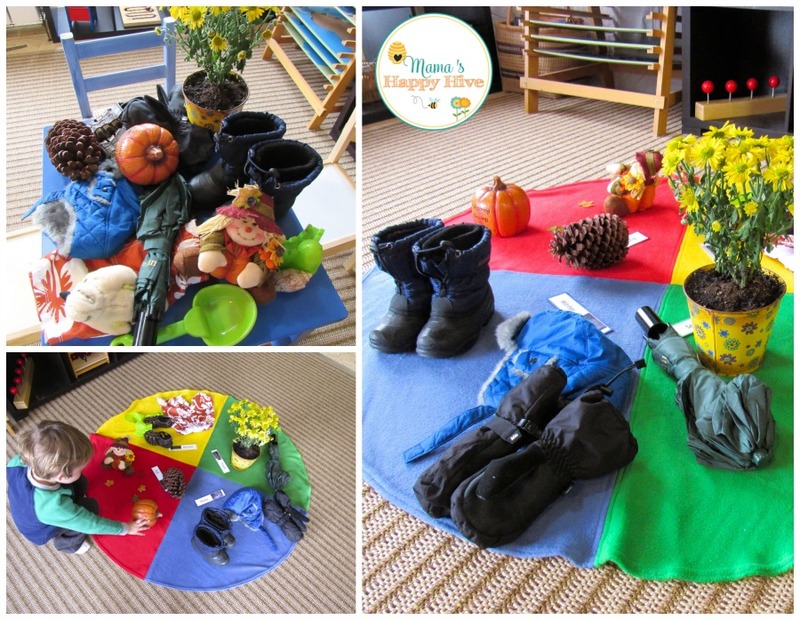 Little Bee sorted the items onto the seasonal mat and we discussed why each item belonged in that season. For example, we live in a climate that has four seasons. Little Bee placed all his winter clothing items in the blue section. Then we discussed how the flowers begin to bloom in the spring and why in the spring we have thunder storms, thus the need for an umbrella. Little Bee enjoyed talking about each season and placing his personal items into each section that represented that season. 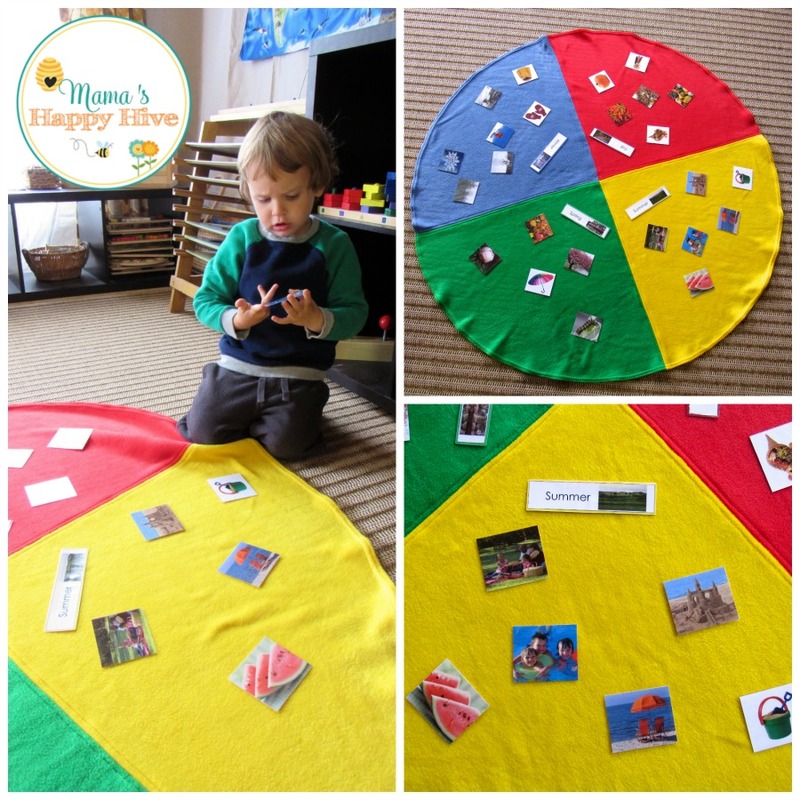 For the next activity, Little Bee enjoyed placing seasonal picture cards onto the correct section of the year cycle mat. (Each season has 6 picture cards that represent that season.) Little Bee was very fascinated with one picture of several children swimming. I believe he was fascinated because he is very excited about swimming lessons this summer. The Year Cycle Mat is also accompanied with a brilliantly designed Year Cycle Chain. Each bead on the chain represents one day of the month. 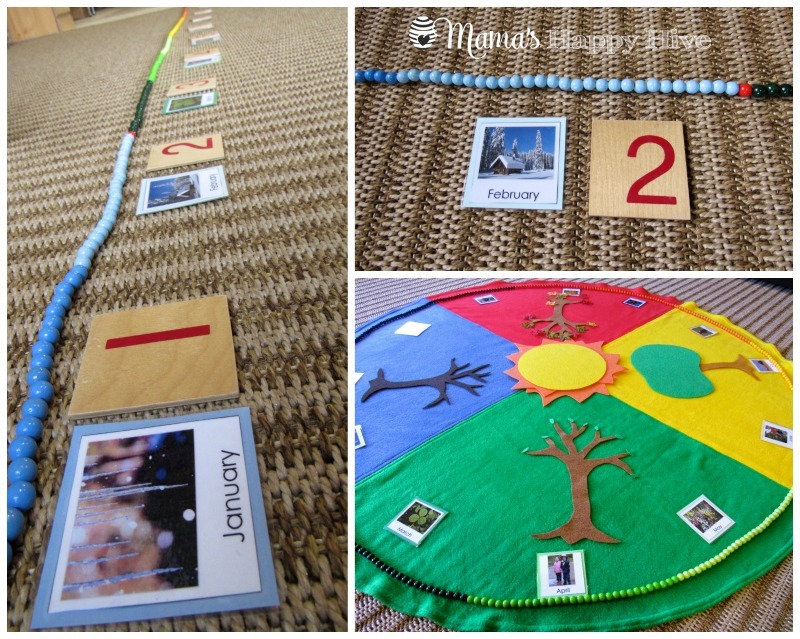 Each month is color coordinated to match the Montessori year cycle felt mat. The month of February ends with a red bead to represent a leap year. I color coded and laminated months of the year cards for Little Bee to match to the beaded year chain. The beaded chain can be laid out in a linear or circular fashion and matched to the cards. 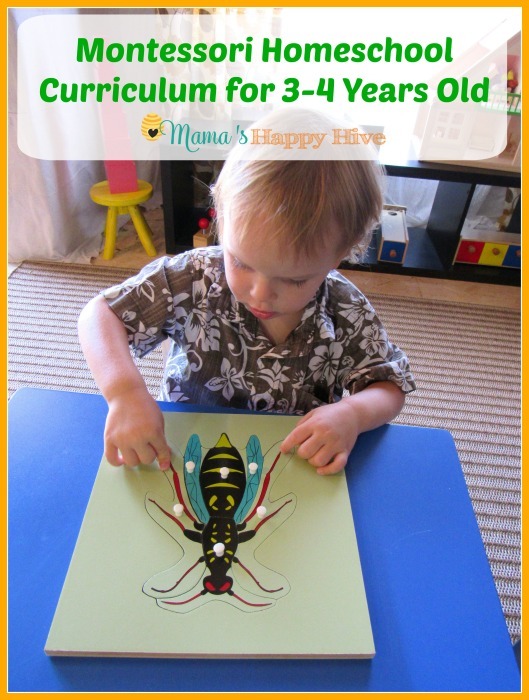 Little Bee also loved placing his Montessori counting numbers by each month. 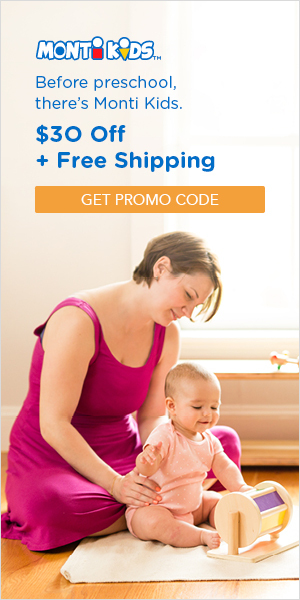 (Please note that these numbers only go up to 10.) 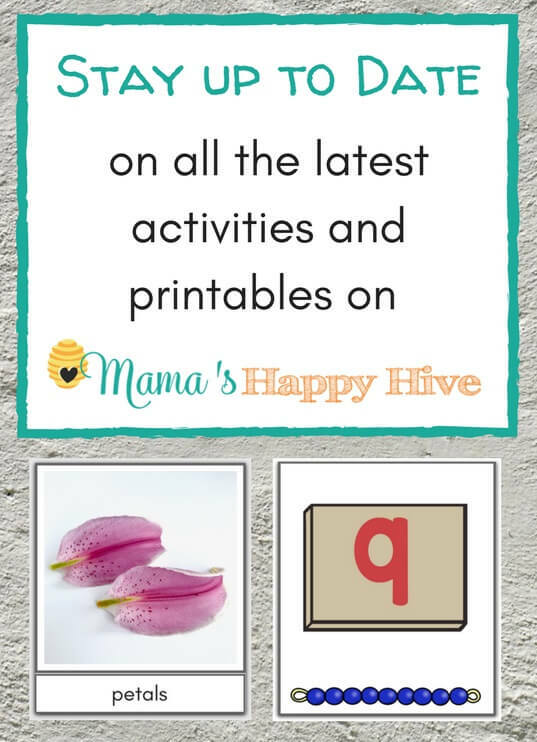 A number printable or felt numbers could also be used. 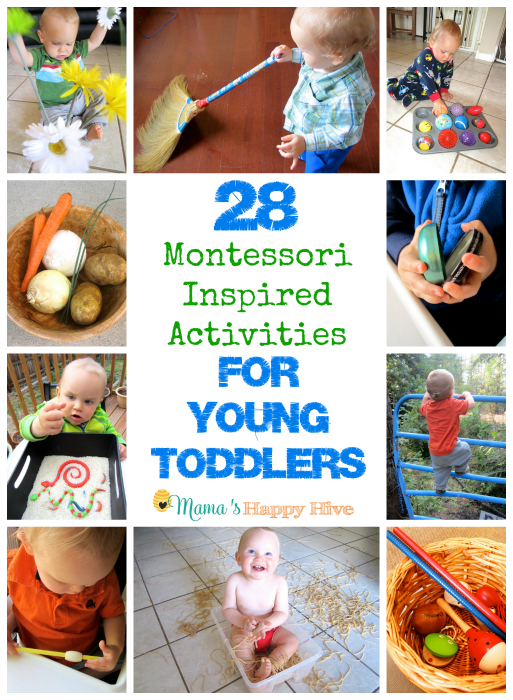 Another activity for teaching a young child about the seasonal changes is with the Montessori Birthday Celebration. 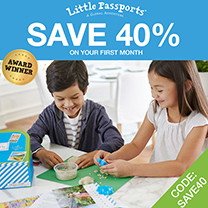 The birthday celebration is a wonderful way for the child to learn what month of the year his birthday falls on. The child stands by his birthday month and then circles the mat back to the same month. One revolution around the mat represents a year and shows the changing of the seasons. The child revolves (circles) the mat the number of years old that he is. To better understand how this birthday celebration works, please visit this video. Even though it was not officially Little Bee’s birthday, we practiced “revolving” around the sun with our Montessori globe. He walked the globe around the sun and he also practiced gently rolling the globe around the sun. I thought it would be helpful for Little Bee to understand the seasons by using the example of a changing tree. 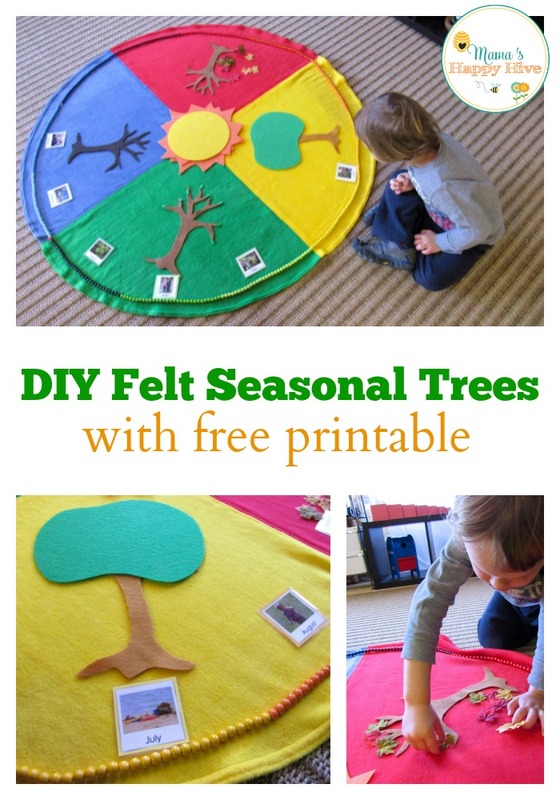 I created a tree pattern (free printable) and cut out four felt trees. The winter tree I left bare, the spring tree has little green (felt) buds, the summer tree is full with green leaves, and the fall tree has autumn colored leaves. Little Bee placed the corresponding leaf patterns on each seasonal tree. *Please note that this is a printable from our Apple Life-Cycle Unit Study. For the tree pattern, print only page 5. Little Bee and I have been watching the beautiful tree in our front yard change through the seasons. 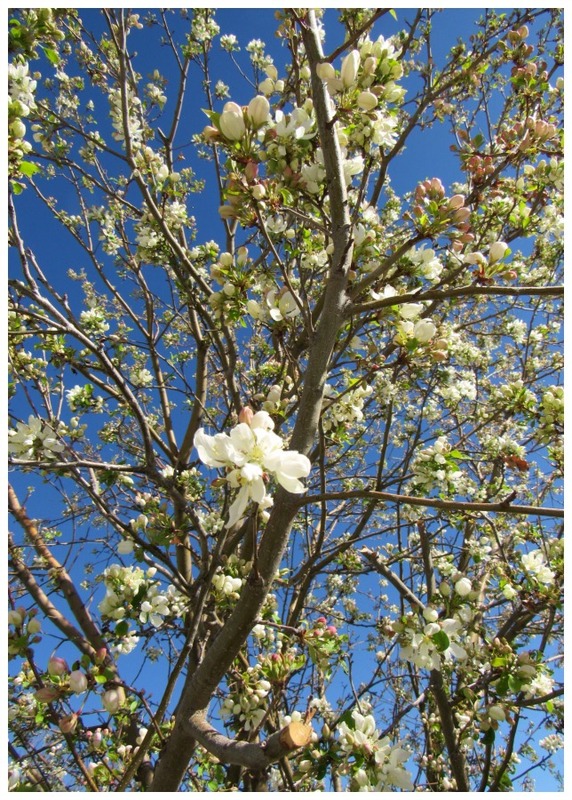 Here is a picture of our spring tree in full bloom. 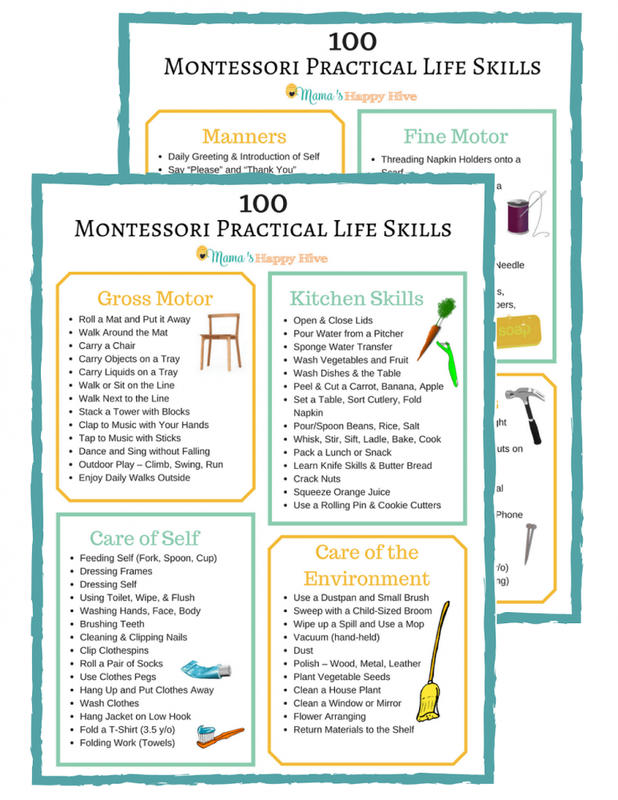 I hope you can enjoy this Montessori Year Cycle Mat as much as we have. It is a worthwhile investment and a lovely addition to any classroom. I super love your mat! What fabulous hands on ideas when teaching about the season! These are so great! Loved it .. I did something similar to seasons craft last month with my daughter. Loved your season mat. 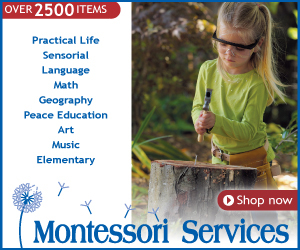 Thanks for helping to serve in a Montessori way. This is beautiful and super helpful! 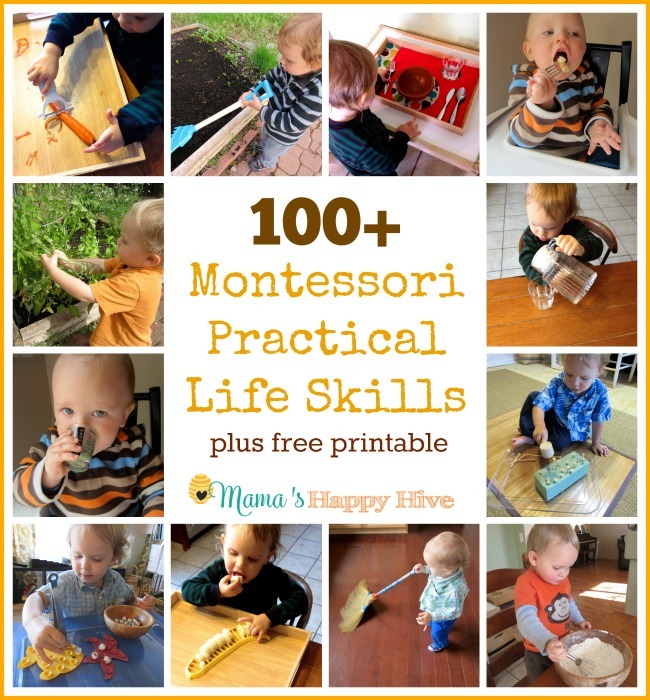 I hope to start doing preschool activities with my little one this Fall so this is perfect. Thanks! Thanks a lot For This beatiful post! Where did you get The autumn leaves?